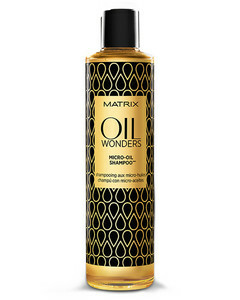 Nourishing Shampoo with Argan oil. 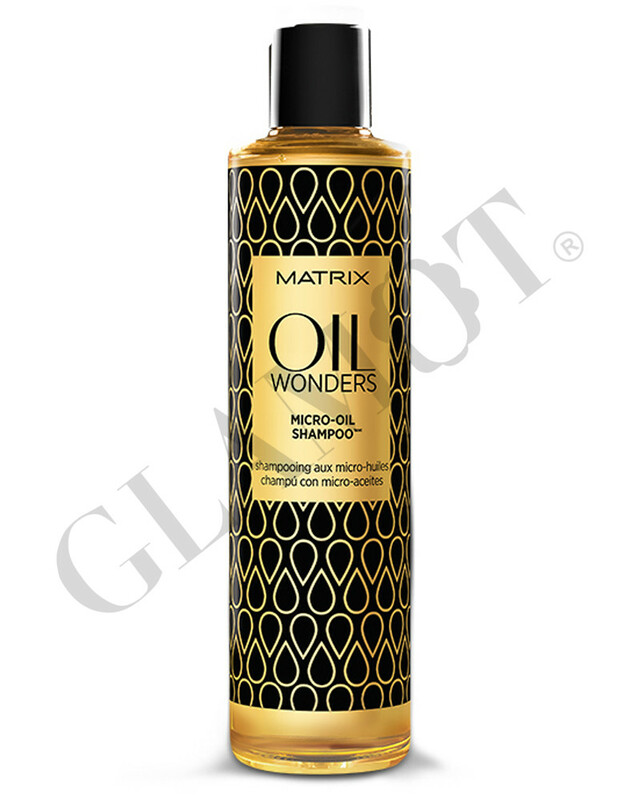 Lightweight structure enriched with Moroccan Argan oil gently cleanses and nourishes hair. 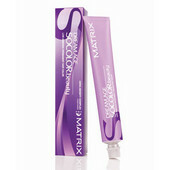 It gives them a softness and shine. Apply to wet hair and massage gently. Then rinse thoroughly.